The Mediterranean. Popular not only among Europeans but travellers from all over the world, the Mediterranean charms its visitors with breathtaking beaches, hospitable people, unique culinary experience and a wealth of both natural and historical attractions. In addition, cruise to the Mediterranean is very affordable and appropriate for families with young children as well as teens. The best time to cruise the Mediterranean is from late June to mid-September but it is also beautiful in late spring which is the preferred time for those who like to avoid the summer heat and crowds. Northern Europe. Spectacular medieval castles, stunning natural beauty, world-class cultural heritage, … Northern Europe is a perfect destination for British families looking for cruises close to home. It is always a good time to visit Northern Europe; the winter months allow you to experience the winter magic in the region, while the summer months enable you to get away from the summer heat and explore the region’s greatest attractions. Mexico and the Caribbean. A little bit more exotic for European travellers, Mexico and the Caribbean are the preferred destination outside Europe. The east coast of Mexico and the Caribbean islands are home to some of the most beautiful beaches in the world, abundance of some of the most exotic plant and animal species, beautifully preserved remains of highly advanced ancient civilisations, … There is truly something for just about everyone. Asia and South Pacific. Though highly desirable among travellers, cruises to Asia and South Pacific are almost exclusively booked by families with older kids and teens which have already explored the Mediterranean and other popular cruise destinations in Europe and Central America. 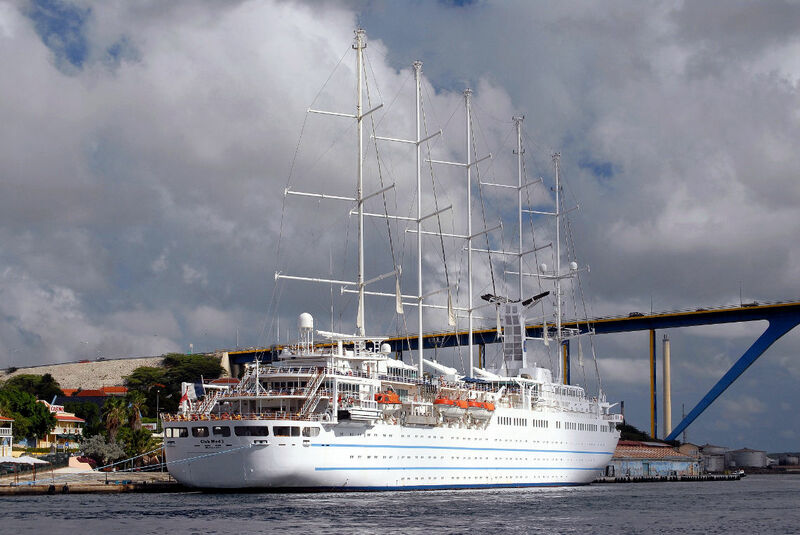 Many cruises to Asia and South Pacific are only a part of travel programmes to the region. Antarctica. The southernmost continent is getting increasingly popular but cruises to Antarctica are appropriate only for families with older kids and teens who love nature and wildlife. Cruising season in Antarctica lasts from December to February when the day is long and the temperatures not as extreme as they can be during the winter.